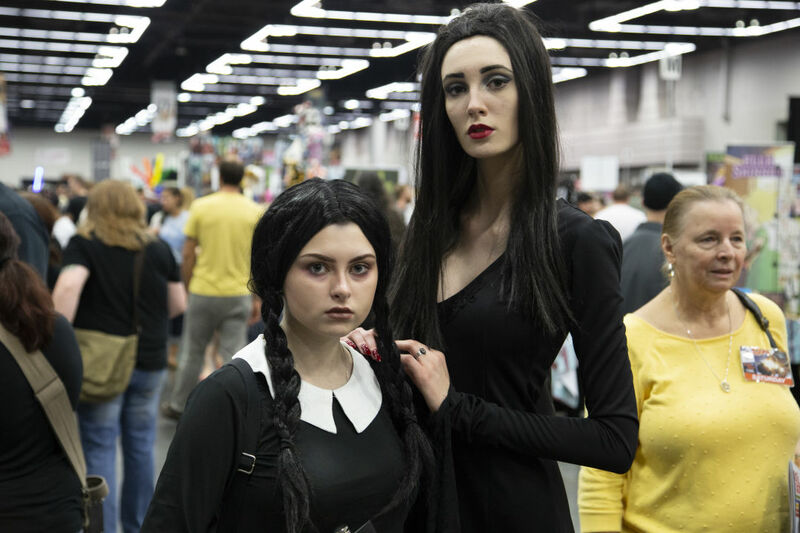 There’s a magical time each year, when the forces of good (and evil) set their sights on the Pacific Northwest, converging on Portland’s convention center in a clash of universes and pop culture icons. 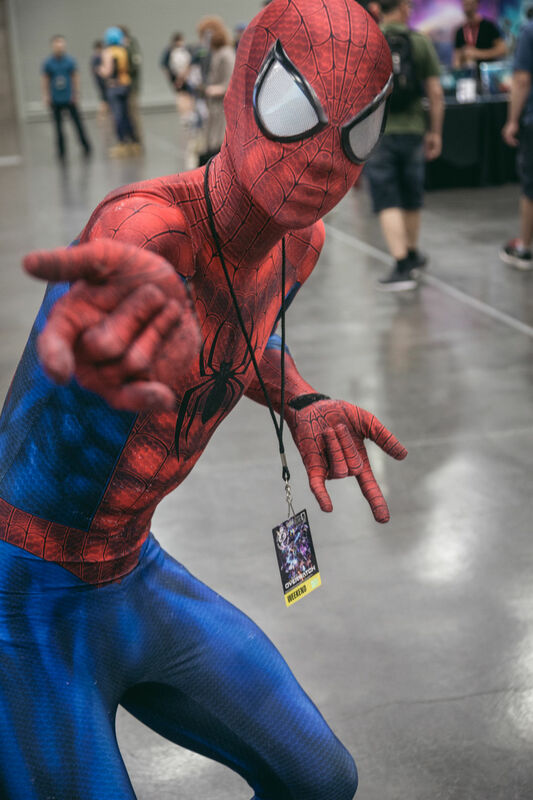 Whether it’s The Karate Kid explaining Mr. Miyagi’s wax on, wax off technique to Doctor Who, or Batman interrogating a squadron of Stormtroopers, at Rose City Comic Con, the entertainment crossover potential is endless. Brister’s path to the industry wasn’t direct. “Most people always assume I own a comic book store or something,” he admits. “That couldn’t be further from the truth.” While working in IT for manufacturing and software companies, he sought a creative outlet and found inspiration during a road trip with his family. When he was a kid, Brister didn’t have much interest in reading until his mother took him to a comic book store. To foster the same appreciation in his son, the two began going to comic book events. 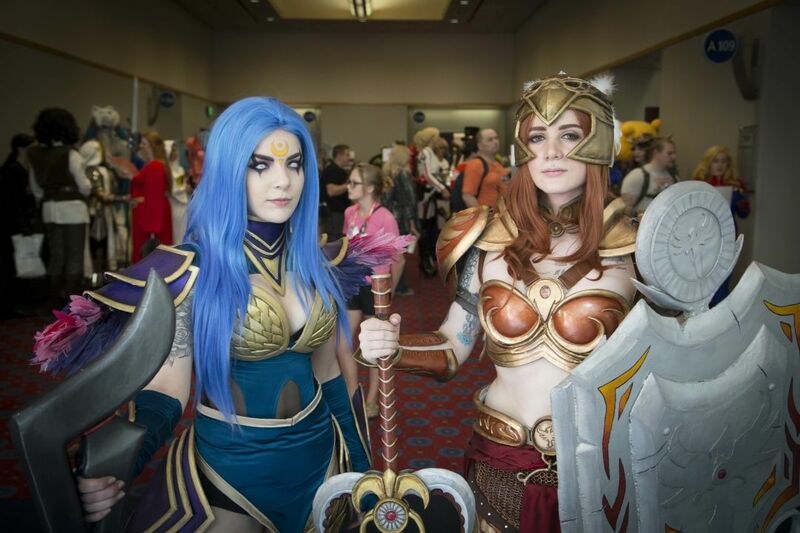 Now in its seventh year, Rose City Comic Con has seen remarkable success by being creator-centric and emphasizing affordability. 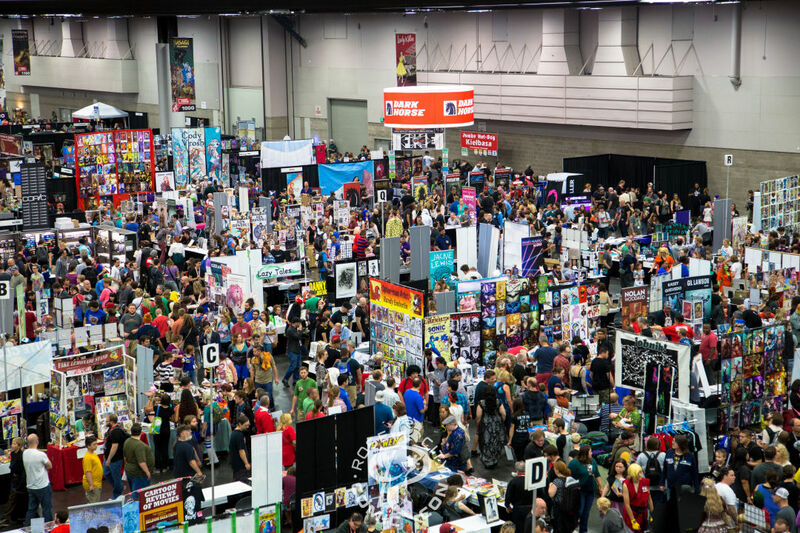 Its Artist Alley of nearly 400 tables is one of the largest on the West Coast – there, guests can interact with illustrators and purchase commissioned sketches or other merchandise. At its inaugural convention, 750 attendees were needed to break even. When Brister saw a line around the corner, he thought a fire alarm had forced the set up crew outside. They ended up with 4,100 attendees before the fire marshal shut them down. “I was blown away that we exceeded our number. But, it is a good problem to have,” says Brister. Another element of Rose City Comic Con’s success is the city’s population of generally well-read, well-educated and artistic residents. Publishing powerhouses like Dark Horse Comics, Oni Press and Image Comics call Portland home, as do many acclaimed writers like comic book power couple Kelly Sue DeConnick and Matt Fraction, and five time Eisner-winner Brian Michael Bendis. 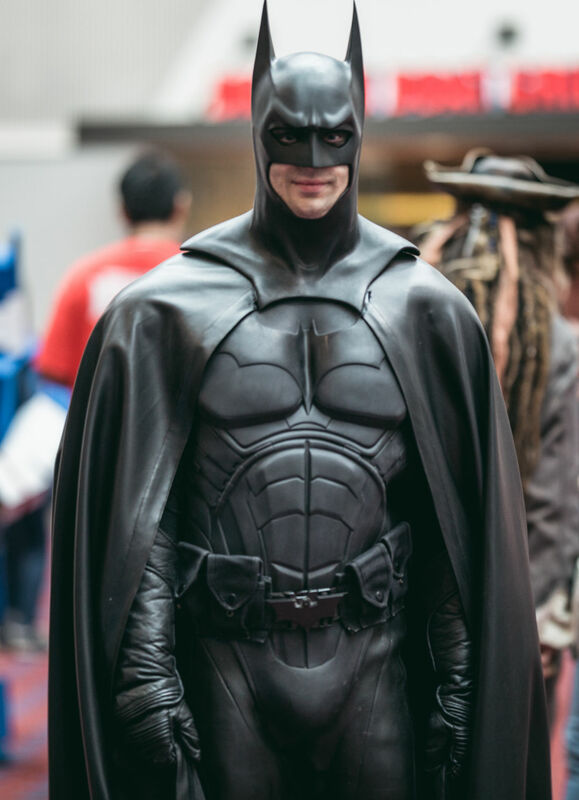 This year, Rose City Comic Con runs September 7-9, 2018, and will have a diverse guest lineup. Fan favorite actors and actresses from Star Trek: The Next Generation, Doctor Who and even Evangeline Lilly of Ant Man & the Wasp will be there. Play Fair PDX, the expanded family-friendly area, will occupy its own 30,000 square foot pavilion with kids activities and stage. Exclusive movie previews, video game unveilings, costume contests, autograph sessions and exciting Dragon Ball Z and Star Wars exhibitions are all on the itinerary.